Join us at the Holiday Happenings and Santa Breakfast at Eddy Street Commons on Saturday, December 8, 2018! The Jolly Old Elf and Mrs. Claus will be making a special visit for boys and girls of all ages to kick-off the holiday season at this family-friendly event. Proceeds benefit the Food Bank of Northern Indiana. Pancake Breakfast with Santa and Mrs. Claus at Brothers Bar and Grill at 8 a.m., 9 a.m. and 10 a.m.
Presale tickets are $6 per person. All attendees must purchase a ticket for the breakfast. Photos with Santa are available for $8 per photo and can be purchased online. Visit the stores and restaurants at Eddy Street Commons for special promotions, free in-store activities and craft stations for the kids. Don't miss Santa's Village located inside Hammes Bookstore & Cafe! Story time with Santa - 11:45 a.m.
Santa Photos - 12:00 p.m. - 1 p.m. - $8 per photo. Bring a food donation for a chance to win a $250 shopping spree at Eddy Street Commons! Proceeds will benefit the Food Bank of Northern Indiana. Brothers Bar & Grill, Hammes Bookstore & Cafe, Lighthouse Imaging and Kite. For safety, parents must accompany children throughout the event. While supplies last, one pumpkin per child. Weather permitting. Cheer on your favorite team at two awesome Pep Rallies! Event is subject to change without notice. Celebrate the beginning of Fall and make this “A September to Remember”! Click the link below and complete the form to be entered to win a $100 gift card to your favorite Eddy Street Commons store, restaurant or service. Two winners will be selected. Contest ends September 22, 2018. NEW this year! Free professional photos with a classic car! FREE CHAIR to the first 50 cars registered. Street parking for the car show is first come, first served. Eddy Street Commons parking garage. • Product Samples and more! While supplies last. Weather permitting. 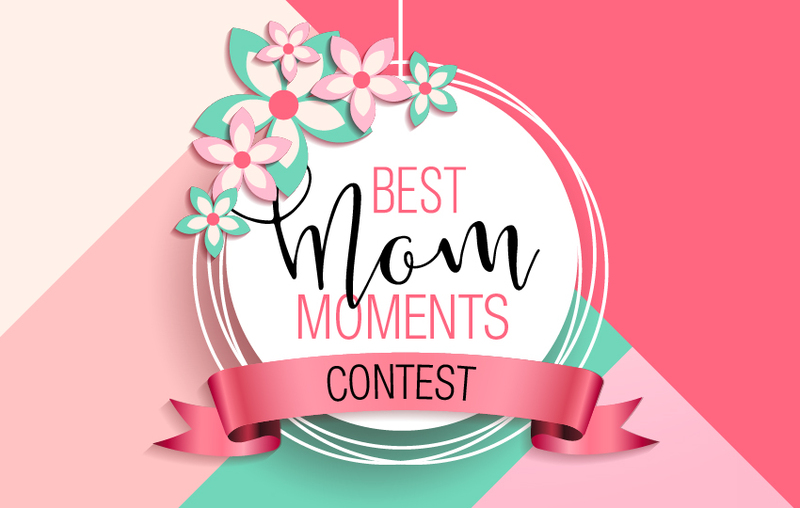 Tell us about moments with your Mom! What is the favorite food your Mom made or her best advice to you? Complete the form and be entered to win a $100 gift card to your favorite Eddy Street Commons store, restaurant or service. Two winners will be selected. Contest ends May 13, 2018. Ladies and Gentlemen it's about that time of year again for yet another Bell's Tap Takeover at O'Rourkes Public House. Even more so it's about that time for the beer we have been waiting for to be back on the scene...Hopslam!! The fun starts at 6pm but stay until 10pm when the real fun begins. KARAOKE!! Gather the family and enjoy Holiday Happenings at Eddy Street Commons! Don’t miss Santa’s Village inside Hammes Bookstore & Cafe! Proceeds donated to Food Bank of Northern Indiana. Due to the forecasted 100% chance of “liquid sunshine” during our original TRICK-OR-TREAT scheduled date and time, we are exercising the rain date of Wednesday, October 25, 2017 from 5-8pm. See you on Wednesday! Join us for a fun and safe Halloween celebration! While supplies last, one pumpkin per child. Weather permitting. Event subject to change without notice. Enjoy Ladies’ Night at Eddy Street Commons every third Thursday of the month! Our next Ladies’ Night is Thursday, October 19, 2017 from 6-9pm. Ladies, gather some friends and stroll the shops in Eddy Street Commons for specials, discounts, refreshments and more. Check back here for the list of participating stores and restaurants and their offers. Come join the fun and the savings! Eddy Street Commons is excited to host the Notre Dame Pep Rally on Friday, September 29! Ultra Fab band plays from 4-6pm and then the team and coaching staff hit the stage. Join us on Eddy Street as we cheer on the team, listen to music and enjoy great offers from our restaurants and shops! 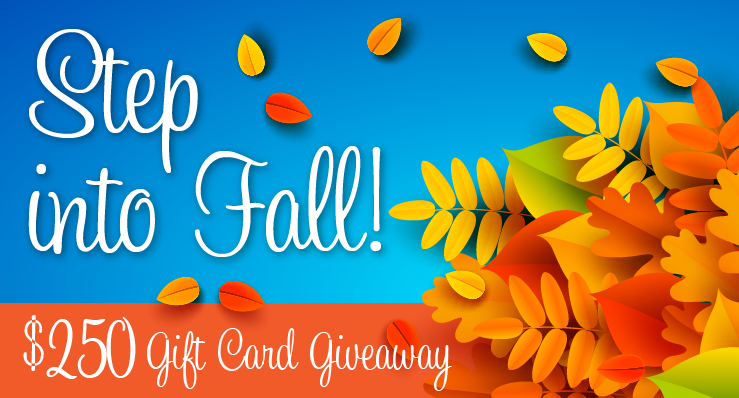 Step into Fall with a $250 Eddy Street Commons Gift Card! Just click here for your chance to win. CLICK HERE TO ENTER. Contest ends October 8, 2017. Street parking for the car show is firstcome, first served. Additional car show parking will be available in the Eddy Street Commons parking garage. Enter to win a $250 Shopping Spree and make your summer even more FUN! Just click the image and fill out the short form to enter for your chance to win. CLICK HERE TO ENTER. Contest ends July 21, 2017. Celebrate the beginning of Summer with FREE family fun at Eddy Street Commons! • Product Samples and more! While supplies last. Weather permitting. Event subject to change without notice. Professional photos with Santa available during breakfast for $8. While supplies last. Events are subject to change without notice. For more information, contact drbgroupllc@drbgroupllc.com. Celebrate the beginning of Summer at Eddy Street Commons! While supplies last. Event subject to change without notice. Win a $250 Eddy Street Commons Gift Card for Mom! Is your Mom the best? Eddy Street Commons wants to hear about it! In 150 words or less, tell us her story. Moms must reside in the South Bend, IN area. Parent can submit a child’s entry. Entries must be received by Thursday, May 5, 2016. Click here to enter.